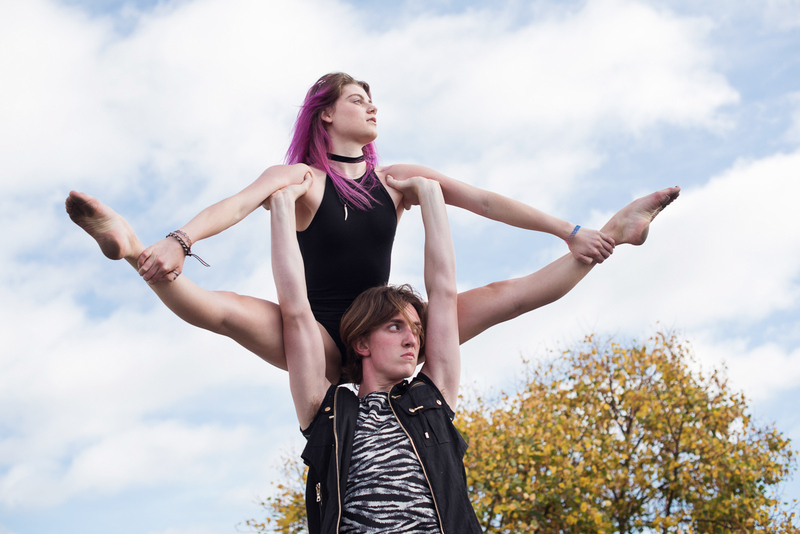 I met up with Sharla Petterson, Connor Duffy and Daphne Chia for a gymnastics photoshoot first on the Park Street Car Park. The nice thing with the car park rooftops is that you get a good view of Cambridge, without having to dodge any college porters. 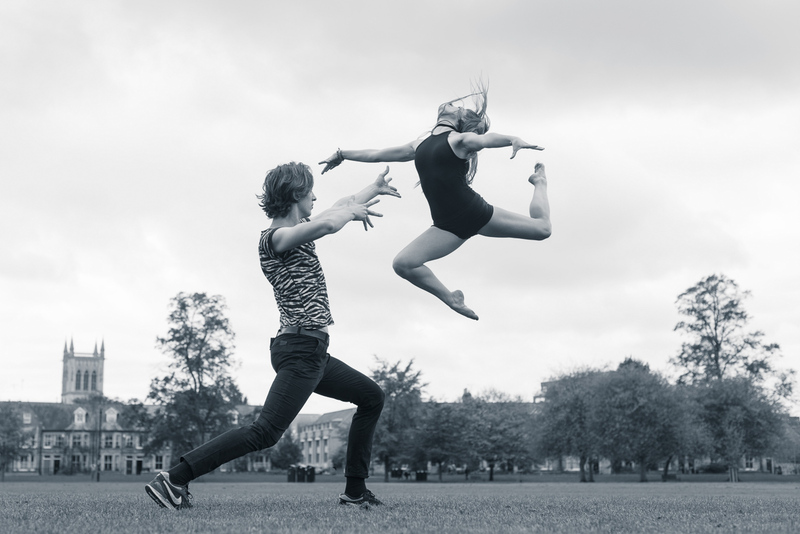 For the second half of the photoshoot we went to Jesus Green. Sharla Petterson and Connor Duffy. 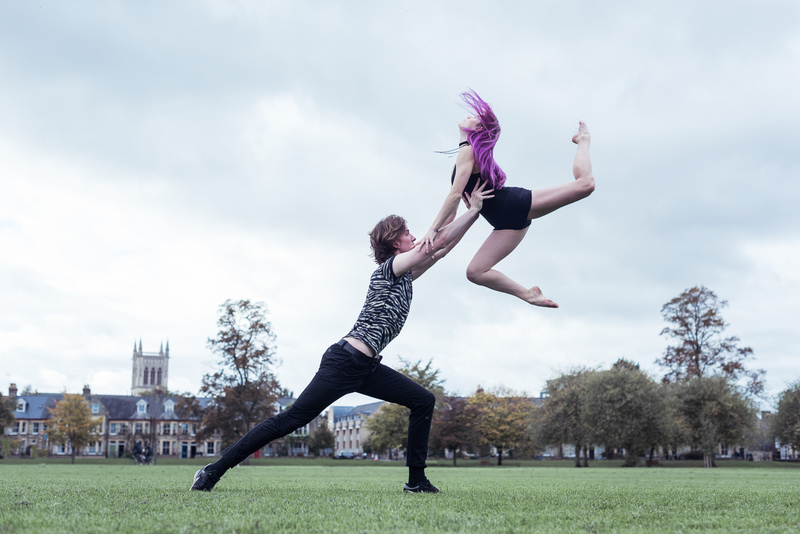 Connor Duffy and Sharla Petterson on Jesus Green. Daphne Chia doing a split handstand on the car park roof. Many thanks to Daphne, Sharla and Connor for a fun photoshoot!